“Media literacy is defined as the ability to access, analyze, evaluate, create, and communicate using information in all forms.” – Common Sense News and Media Literacy Topic Backgrounder. 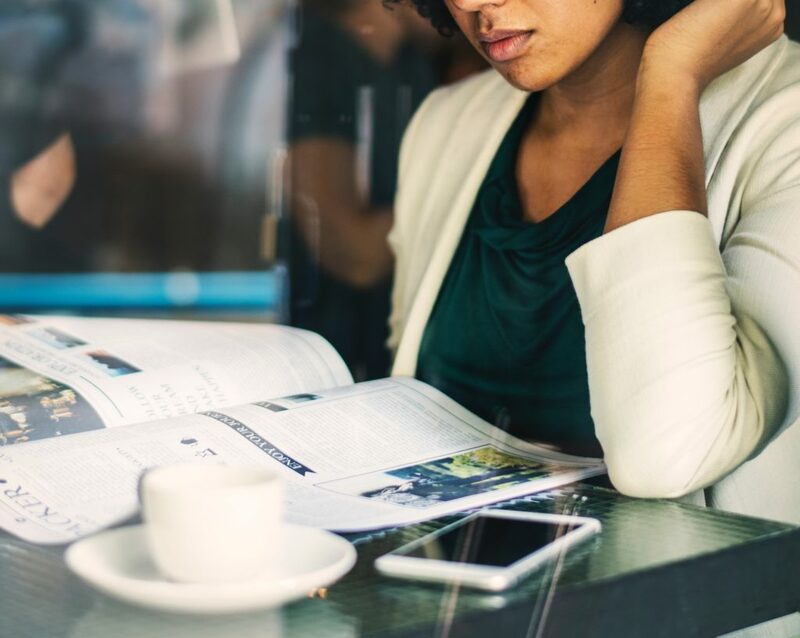 With the recent focus on “fake news” and the fact that many of us get our news primarily through social media which isn’t often vetted, the concept of “media literacy” is trending and the media community is responding to this buzz with gusto. My recent experience at the International Visitors Leadership Programme in the United States of America, where we met media from different verticals including traditional and digital, helped us gain a more in-depth understanding of the topic. Check the website. If it is a fake website, you will never find the option of ‘contact us’ on the website. The website will also cease to exist after a few days. The image/video/news could be fake and edited. It can be easily checked by comparing it with similar images on google. One can also reach out to agencies like Poltitofact, NAMLE to fact check. India has also seen the rise of portals and social media platforms that can help people identify fake news which is a great move. Tag the person or company in question on the fake news piece on a popular social media platform and get it directly from the horse’s mouth. News and information can be always be verified and fact-checked if we are a little conscious, alert and media literate. In my IVL Platform,16 Asian countries participated (China, Russia, Pakistan, Nepal, Philippines, Singapore, South Korea, Tajikistan, Kazakhstan, Malaysia, Uzbekistan, Indonesia, Mongolia, Vietnam, India, Australia) in the ‘Media literacy through Education’ across 4 states in America. We visited almost all organizations working on media literacy along with several media houses and universities. It was an eye-opener on what and how the media has the power to use and abuse our trust and perceptions. Among the 16 Asian countries, India stood out with a laid back attitude on media literacy and awareness. The steps and work done back here can definitely be improved to make the process more productive to improve the quality of journalism, eliminate fake news and make it more relevant for the readers. The most media literate country among these 16 was the Philippines and the least was China. In the United States, they have taken this as a serious threat to society hence media literacy classes are being taken at the High school level. Many NGOs such as commonsense, NAMLE and Politofact are working to educate students and parents through workshops on media awareness. A few of the concerned state governments in the US are also planning to introduce this at kindergarten level since children are the most exposed to this and they catch on quick with increased social media usage. I do hope the Indian media community takes up this matter seriously and the government takes adequate measures to introduce it through education forums. Media is the most effective medium if used carefully, let’s be careful now and say no to Fake News. I do urge the Indian media community to take up this education as we have seen fake news on the rise in our country too. Not just media and PR pros but also the ‘aam aadmi’ need to now know and understand this to avoid being taken in by fake news floating around. The fact-checking steps shared can be utilized not just by media houses but by you and me as well. So let’s get started. « Namma KarnARTaka : PR Collaboration	» 2018: Was a good year! 2019: Will be a fabulous one!